I found this absolutely adorable tea set and the Good Sammy's the other day. oh how I love my ever increasing collection of Johnson's China. I must say I felt very posh sipping my tea out of this yesturday. I cannot find any more info about the design. Have you seen this before, can you help me out????? If anyone has got any information on this design I would be ever so grateful. Oh my. 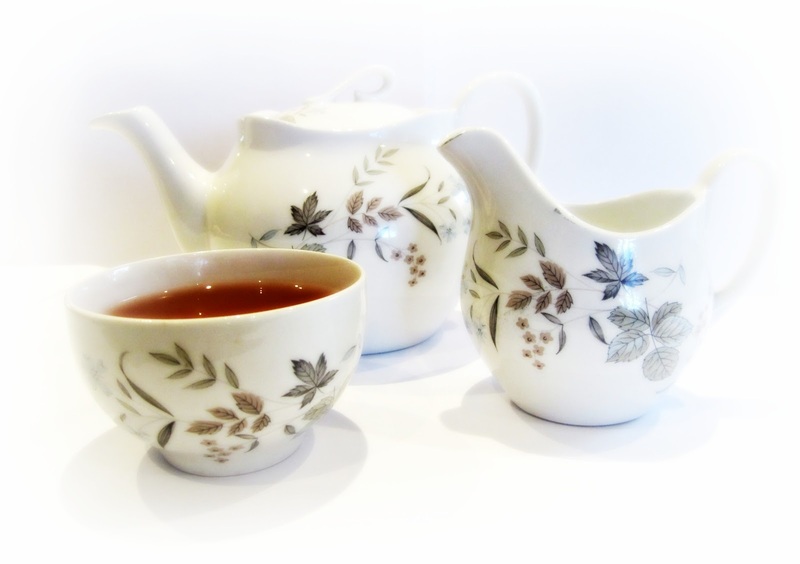 Such a sweet tea set.